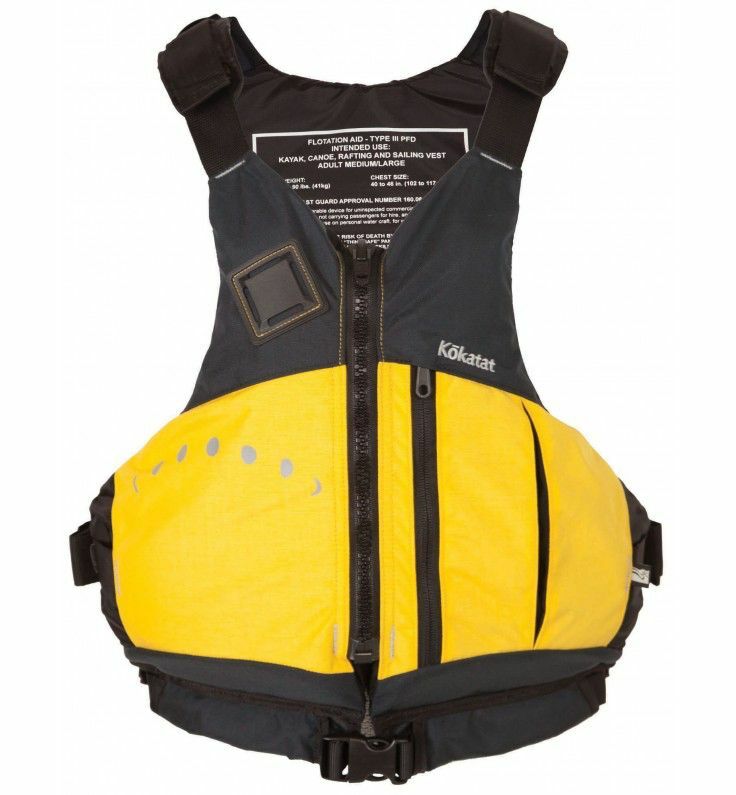 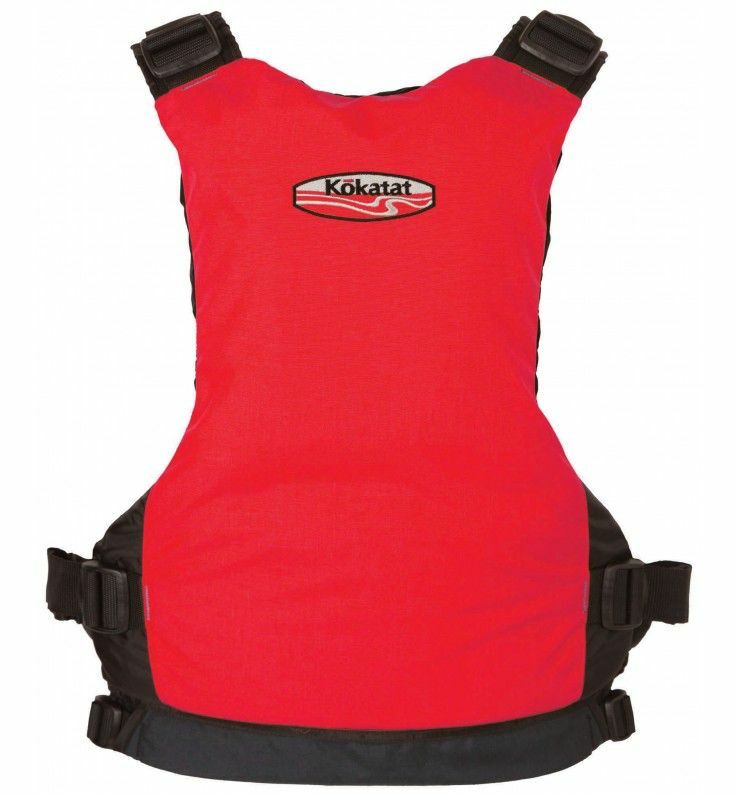 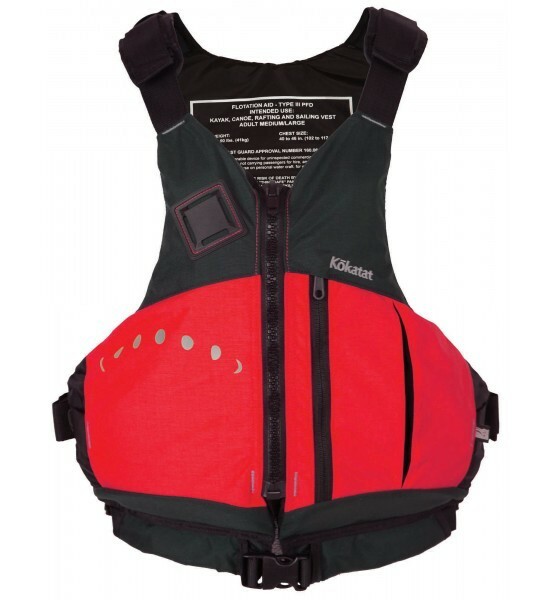 Low-profile, high-back recreational PFD. 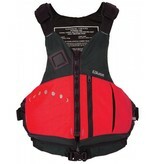 So comfortable! 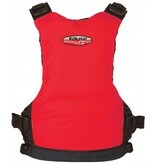 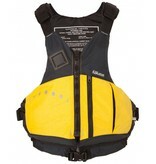 The Aries PFD offers recreational paddlers the ultimate in comfort, safety, and value. 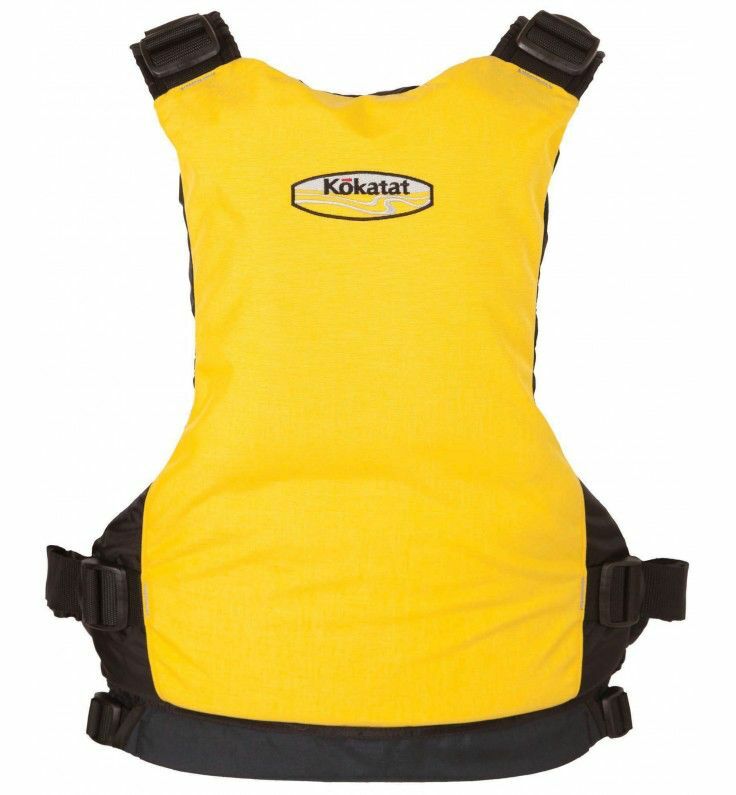 Its low-profile design gives unrestricted freedom of motion, ideal for whitewater or sea kayaking, while its high back with thin PVC-free GAIA¨ foam inserts fit comfortably against the high-back seats of most recreational and sit-on-top kayaks.